Oil filter applications include auto engine oil filter, scooter engine oil filter, and auto ignition system filter. 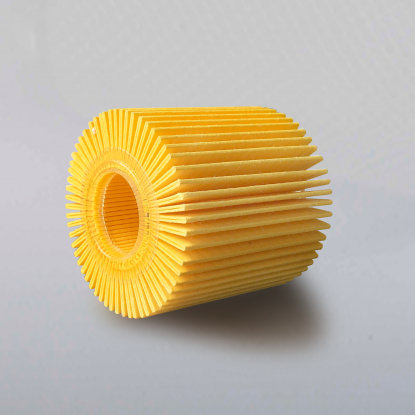 Besides the pleating glue and frame assembly glue, cap sealing and filter paper positioning are also the important applications of oil filters. Eco-friendly hot melt adhesives are most suitable grades for these due to good oil resistance and heat resistance. High viscosity, can go up to 150℃ resistant. Engine oil resistant, fuel corrosion resistant. Engine oil filter cap sealing and filter paper positioning. Dripping can’t go over 2mm, heat resistant, no crack on top after being placed for 24hrs . Filter for auto ignition system.